Here’s a specific skill that can be worked on and achieved through a number of different means. A Mind Map (or mind mapping) is a physical way to capture a mental model and help organize thoughts and ideas. Mind maps can be done on paper, on a white board, or with any drawing application on a computer or a mobile device. There are also dedicated mind mapping applications available. A benefit of these dedicated tools is that the user can expand or collapse branches and sub branches,focusing on the areas that are most important at the given moment. 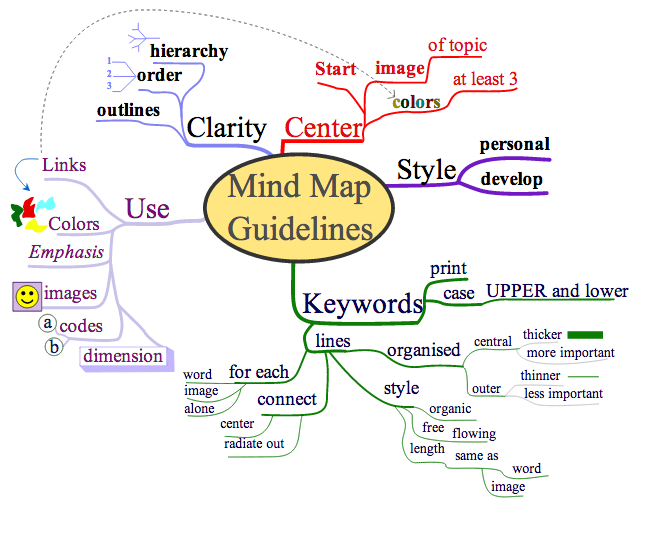 One example of a free tool that is available for mind mapping (and the one that I use) is Xmind. I’m referencing it for convenience sake. There’s plenty of others out ther. 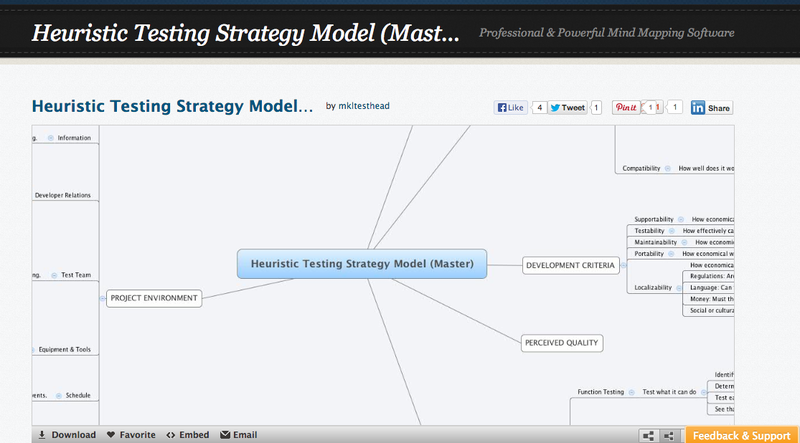 Do a search for “Mind Mapping tools” and you will see what I mean. By the time you finish, you will have a relatively compact model with some key ideas in a small space. Yes, I’m deliberately not drawing an example map here, because I want each of you reading this to try it out for yourself, and try out ways that work best for you.